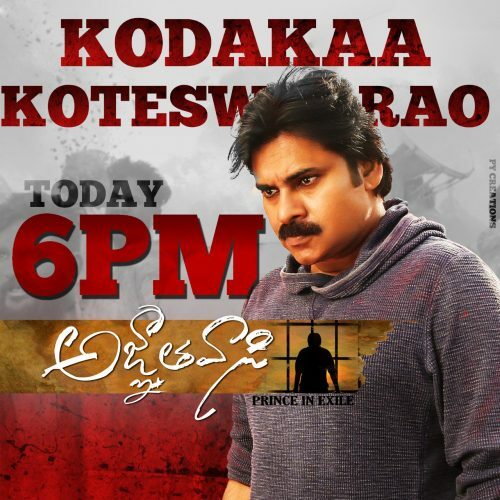 Watch & Enjoy #KodakaaKoteswarRaoSong From Agnyaathavaasi Movie. Malayali beauties Keerthy Suresh and Anu Emmanuel are set to share the screen space with Power Star in this flick. 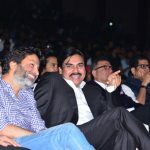 The movie also marks the debut of music composer Anirudh Ravichander in Telugu. Haarika and Haasini Creations are bankrolling the project. 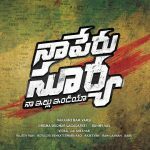 The film will be hitting the screens on January 10, 2018, as a Sankranthi treat for fans.